Google has added a new button to make a +1 to an Android application. It is very easy to do and Google is probably going to use it to decide which games are placed high on search results! 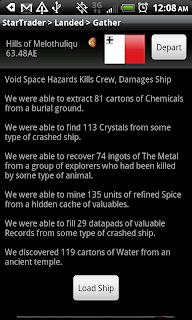 Help us spread the word about everyone's favorite Android-only sci-fi open-ended space-trading game with Torps.